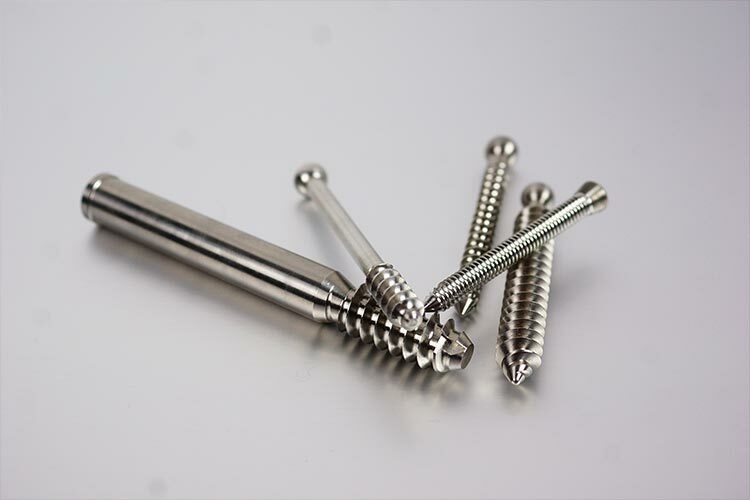 NAECO is an ISO 13485 certified facility and provides numerous medical grade components serving the medical industry in orthopedics, surgical tools, and specialized equipment. 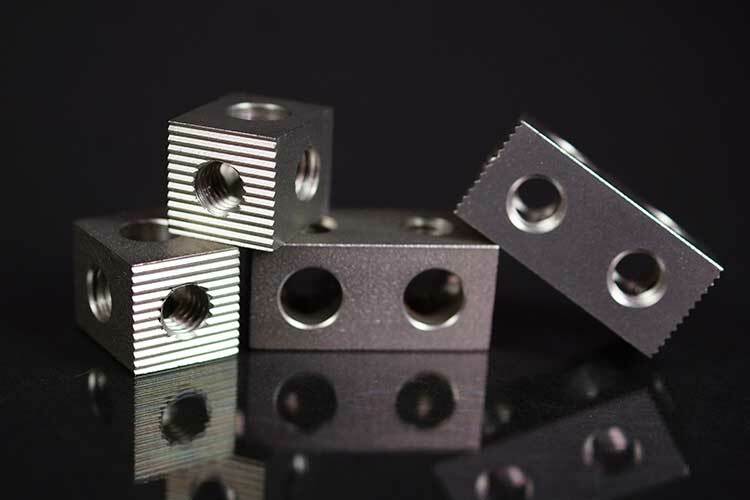 Our advanced machining and finishing capabilities make NAECO a partner of choice for medical device OEMs seeking precision components with narrow tolerances and intricate features. 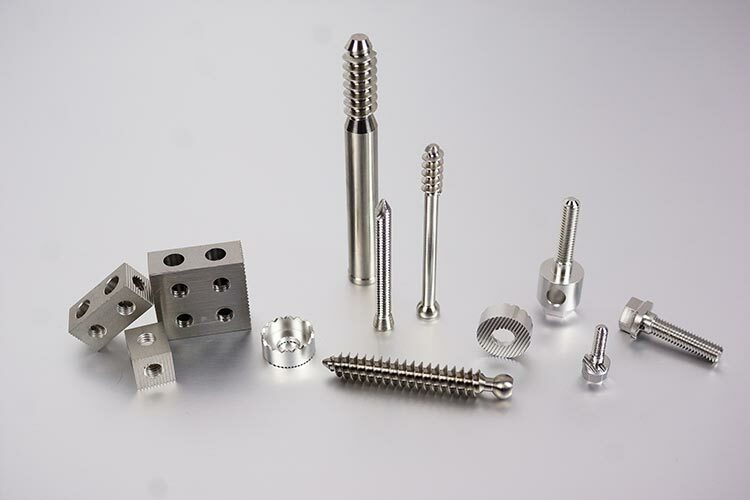 Whether talking about bone screws, medical devices or surgical instruments – NAECO is your perfect partner for your CNC machining requirements. 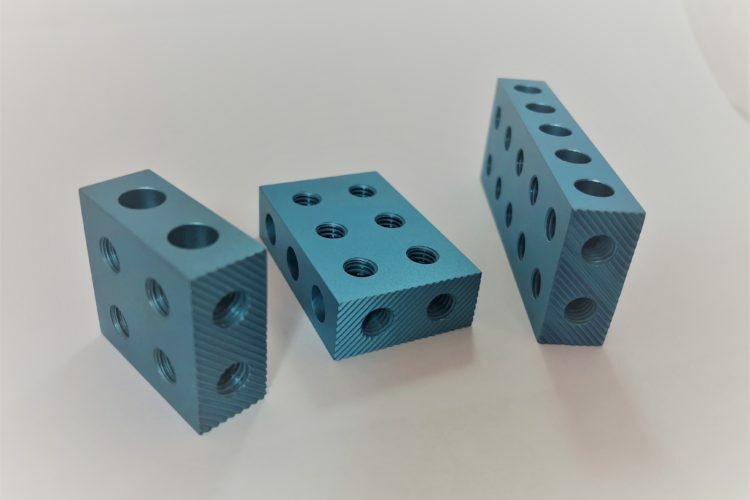 NAECO delivers effective medical machining solutions for a wide range of products that continue to grow in complexity, especially as they shrink in size. As a Materials Technology Solutions company, NAECO is ready with any precious metal, base metal or plastic to meet your needs. NAECO provides a comprehensive range of Semi-Finished Materials (wire, strip, tapes and laminated foils) for medical device Distributors and OEMs serving the medical industry. Our common and specialized medical grade materials such as Platinum/Iridium and Platinum metals, serve the quality-specific call-outs of the biomedical industry. NAECO’s flexibility and agility provides our customers an opportunity to simplify their supply chain by providing a one stop shop solution through our capability to group, package and supply kits. 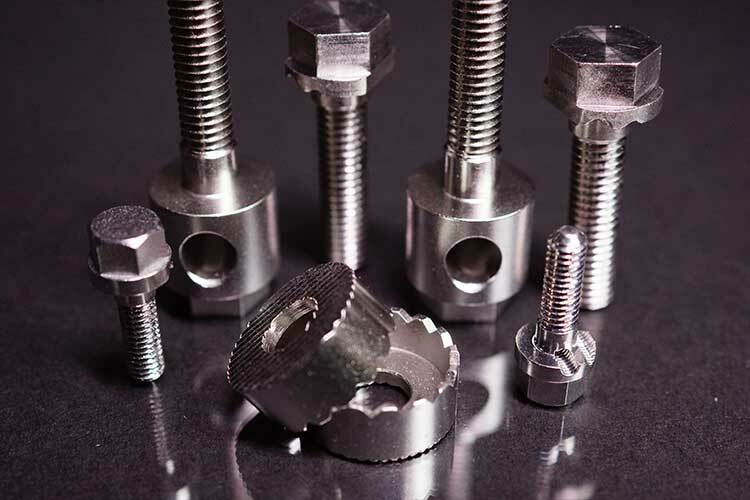 Simplify purchases by allowing NAECO to combine multiple part numbers as one unit. Contact us today to simplify your supply chain! A common application for NAECO Tungsten based heavy metals is for shielding or directing radioactive material. 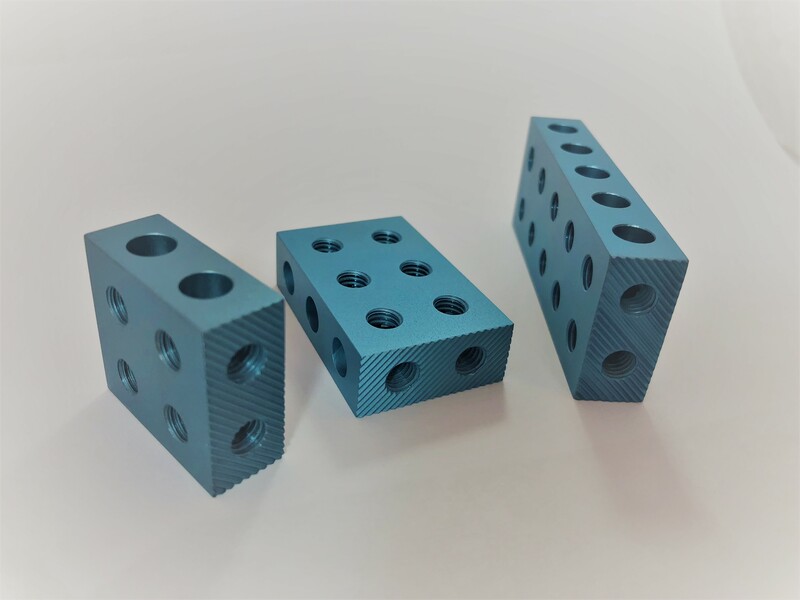 With densities 50% greater than lead, tungsten based materials are much more environmentally responsible, hold tighter tolerances, and use less space than lead. Typical uses are for collimators, syringe and vial shields, and other radioactive source containers.